Pale straw color. Aromas of juicy pear, desert stones, agave field, and nut oil with a supple, bright, dryish light body and a tingling, momentary waxed apple, liquado de avena, and coconut candy finish. A mild and reserved Reposado with a friendly fruity character. 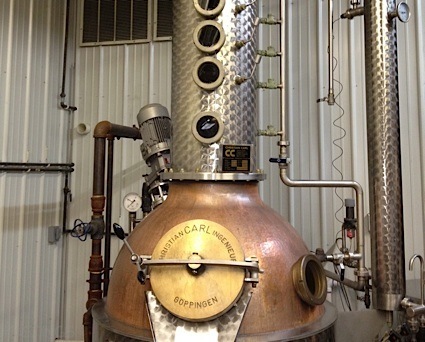 Bottom Line: A mild and reserved Reposado with a friendly fruity character. 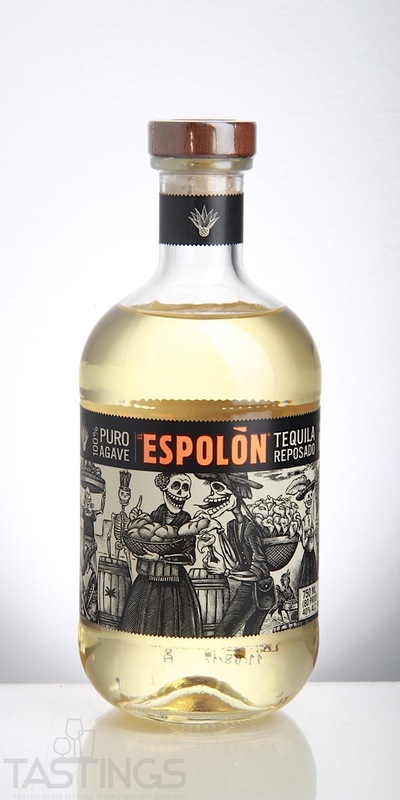 Espolón Reposado Tequila rating was calculated by tastings.com to be 85 points out of 100 on 4/3/2018. Please note that MSRP may have changed since the date of our review.